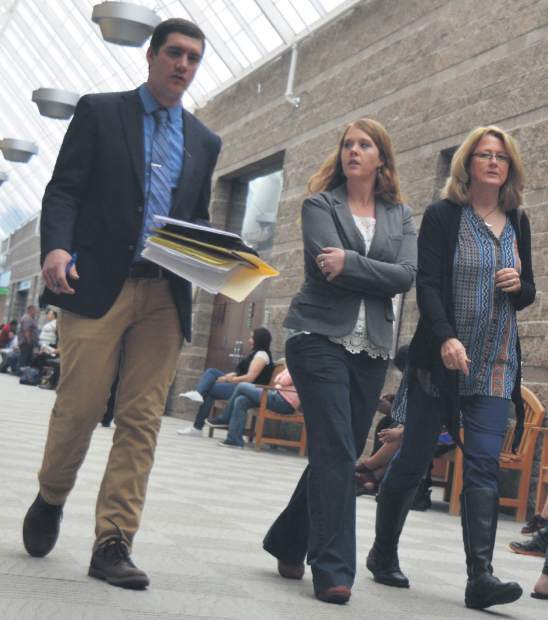 Christina Brusig, center, walks to court Monday, April 24 in Eagle County. Christina Brusig, the former Glenwood Springs Center for the Arts executive director, pleaded guilty Monday, April 24, to felony check fraud in Eagle County District Court in exchange for a deferred sentence. When the Post Independent last week sought information about Brusig’s resignation from the art center, city officials and the center board’s acting president referred the PI to Wilson, who, in turn, said he could not divulge any information other than that the art center is under a financial investigation. On Friday, April 28, the Glenwood Springs city government said that it was halting financial support for the arts center, which the day before said that it would shut down in May. Wanted criminal Tanner Sholes was apprehended Wednesday, April 26, after evading law enforcement officials for two weeks. 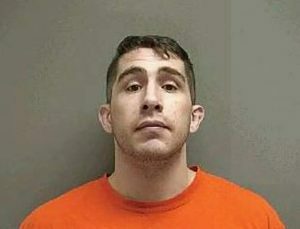 Hayden Police Department issued a warrant for his arrest April 11 on suspicion of vehicular assault, felony menacing, possession of a weapon by a previous offender, third-degree assault, child abuse, reckless endangerment, criminal mischief, driving under restraint and reckless driving. 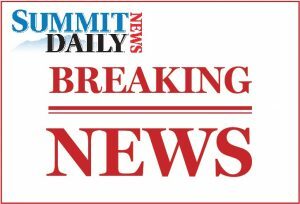 Sholes was found hiding in the home of a family member on Moffat County Road 18S Wednesday, according to Moffat County Sheriff KC Hume. The interagency Moffat County Combined Tactical Team, comprised of Moffat County Sheriff’s deputies and Craig Police officers, conducted the arrest. A sheriff’s deputy spotted him outside the residence. He retreated indoors and refused to come out, prompting officers to obtain a search warrant, Hume said. The premises was fully searched and Sholes was found hiding in the attic. He is now being held at the Routt County Jail. 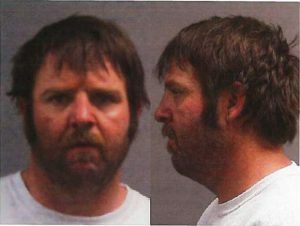 Sholes was wanted for an incident that took place the evening of April 11 at a residence in Hayden. According to Routt County Court documents, he threatened a man with a crowbar, attempting to strike him several times. He then got behind the wheel of a car and made two attempts to hit the man with the car with two young children on board. He hit the man on the second attempt, causing minor injury, and sped away across the grass, driving over a sign in the process. His driver’s license was suspended. Sholes has been arrested more than 30 times in the past 17 years and has been convicted on charges including criminal mischief, felony trespassing, harassment and disorderly conduct. Benjamin Weeks, the 19-year-old arrested after a February robbery in Carbondale and subsequent manhunt, has been charged with first-degree murder in an earlier Las Vegas case. Weeks, who is from California, is in custody at the Garfield County jail, and authorities are working out the details for extradition. 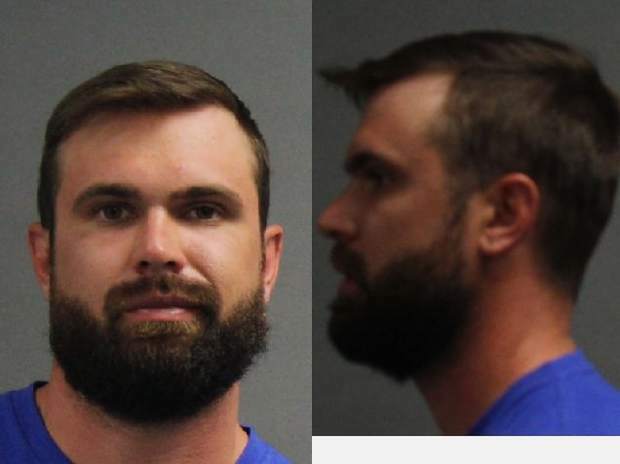 Weeks and his cousin, Nicholas Ameral, were arrested in February after police say they robbed a Carbondale convenience store at gunpoint and, days later, leapt from a Roaring Fork Transportation Authority bus and led police on a two-day manhunt in the hills above Basalt. The two were apprehended with exposure-related injuries, having spent a night in the elements. About a week after the pair’s arrest, detectives from Las Vegas Metro Police Department came to Garfield County to conduct interviews for a homicide investigation, according to a Carbondale Police Department press release. Then on April 18, the Las Vegas detectives got a warrant for Weeks’ arrest, charging first-degree murder with no bond. 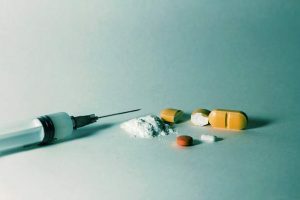 Oscar Mora-Campos, 43, was one of two Aspen residents and one New Castle resident arrested April 20 for allegedly being part of a multimillion-dollar operation that transported large quantities of cocaine and methamphetamine from Mexico to Colorado via California, according to federal court documents and a statement from the U.S. Attorney’s Office in Denver. Mora-Campos, Chica-Orellana and Jimenez-Sanchez all face up to life in prison and have pleaded not guilty.